Tracing the history of each house and its occupants is a bit like a huge jigsaw, with the bits scattered and many missing (and some in Latin!). 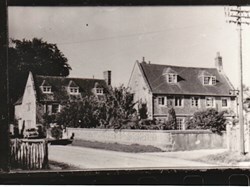 Many houses have changed over the years, the oldest date from the 16th century, and most have been extended and changed, and cottages have been knocked down and rebuilt - sometimes several times on the same site. 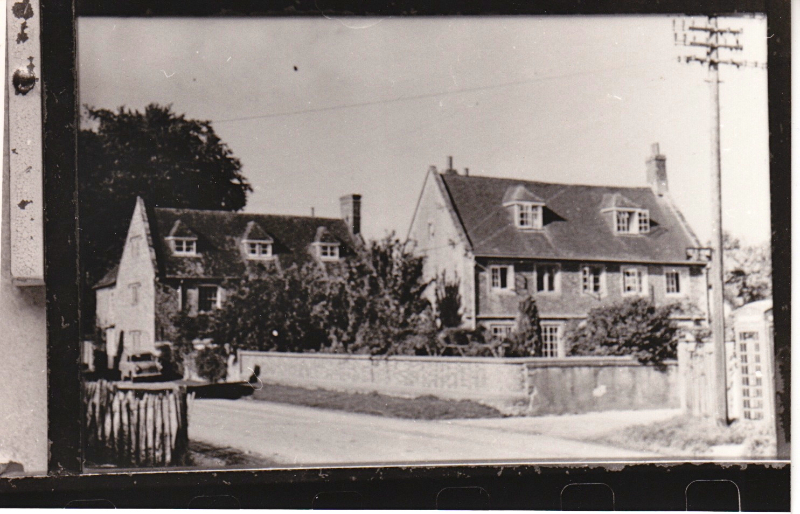 Have a look at the Historical Pictures and see how windows have changed - the dormers in The Clock House and Goodwins House - and when the thatch changed to tiles. There are now about 70 houses in Berwick, that number probably hasn't changed much over 300 years, but houses built now are much larger and usually detached. Some houses are listed here as individual properties, others are grouped together depending on their history. Modern houses have usually been built on land belonging to the nearest old property, and are therefore included with that house. For example "Berwick House" includes Rivermead. "Late Powell's" includes 1,2 and 3 The Row, Berwick Farm Shop and Cherry Trees. I haven't completed the jigsaw for every house - so some are missing from this website. I am working on them, and will update as often as possible.